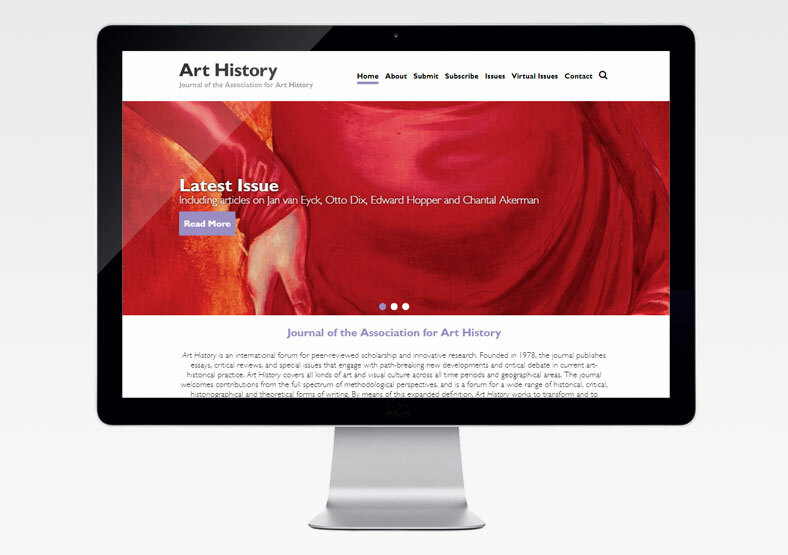 Founded in 1978, the Art History Journal is an international forum for peer-reviewed scholarship and innovative research. It publishes essays, critical reviews, and special issues that engage with new developments and critical debate in current art-historical practice. 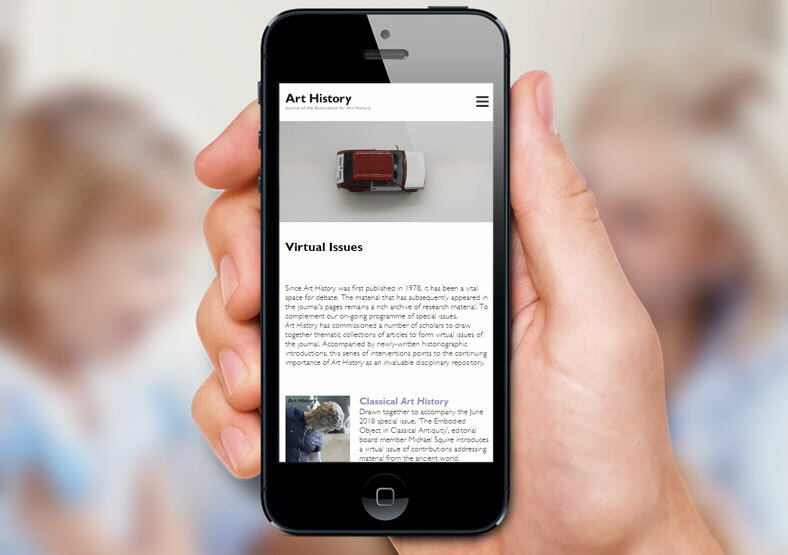 When they came to us, Art History had very a limited web presence, with no dedicated website. 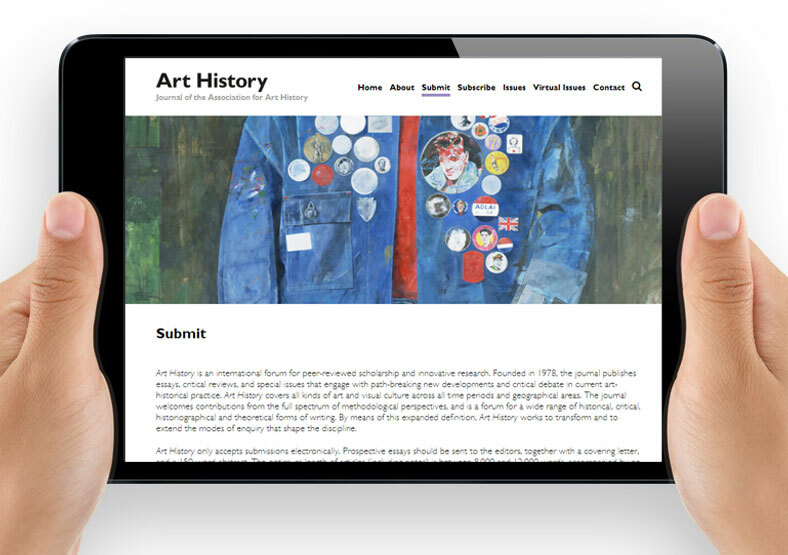 The new Art History site needed to showcase current journal content and virtual issues, and provide generic information. Our brief was to visually convey the design and production values of the print version of the journal. To achieve this we developed a clean, contemporary design, to enable the stunning images to speak for themselves. It was essential for the journal editors to update the website themselves on an ongoing basis, so we built the website using the WordPress content management system.